The launch of new iPhone XS/XS Max/XR has taken the market by storm. In case you are all set to grab hold of any one of these beauties, have you decided about how to move apps on iPhone as well as other iPhone data to it from your old iPhone? Well, if you are finding it tough to decide on the right phone transfer app, then we are here to mend those worries. In this article, we are going to feature the top most apps and programs that help you transfer iOS device data to a new iPhone. Keep reading to discover more. Looking for the best app to transfer contacts from iPhone to iPhone, we ended up with Tenorshare iTransGo. There is no fear of losing precious data, as iTransGo is efficient enough to take care of that. You can transfer files entirely or choose selective data or files and then transfer them. Being a perfect iTunes alternative, it also helps you manage your iPhone and backup or restore it as you desire. Being compatible with the latest iOS devices, it also runs on both Mac and Windows systems. Contacts, videos, music, and app data etc. can get transferred multiple times between iOS devices. Tenorshare iTransGo has an intuitive design for matchless data transfer between iOS devices without any data loss. Data can be transferred between iOS devices without iTunes in just a single click. Latest iOS is supported by this application on most iOS devices. iTransGo allows you to selectively copy and transfer data between iOS devices. Even purchased music on your Apple ID is shareable with other Apple IDs using this tool. Step 1. Run Tenorshare iTransGo on your computer post installation and connect your iPhones to it. Trust the computer on both the devices and then select the old iPhone as the source. Mark the new iPhone XS/XS Max/XR as the target followed the 'Next' button. Step 2: Both the iOS devices are scanned and the target device's free space is analyzed here. Step 3: Select the data types or mark 'Select All' to transfer and then press the 'Start Transfer' button. Note: 'Select All' will transfer all data and to pick specific data you need to mark the checkbox against each data type from the left panel. Step 4: Press 'OK' if prompted thereafter, and then you can see 'Transfer Completed!' on screen. This is also a data transfer app for iOS devices on computer that doesn't require iTunes. A wide range of data types are supported by this app. You can access iCloud files using iCloud explorer with this tool. You can even clear out caches using its iFile feature. You can manually add apps, iPhone music and files to your iOS device through it. You can manage backed up files that iTunes can't access and selectively sync files from iCloud. It occupies lot of RAM space while transferring. CPU space is consumed at a heavy amount during program execution. It is very pricey compared to the counterparts. You get restricted features such as 50 items a day max for 7 days with the free account. iPhone transfer apps like EaseUs MobiMover help you transfer data in a single click. It allows you to backup your iPhone data to a computer, sans any data loss. It can also transfer data between your iPhone and PC and selectively preview, transfer data. Its icons are not completely updated. It has a tacky interface. Takes plenty of time to transfer or scan data. 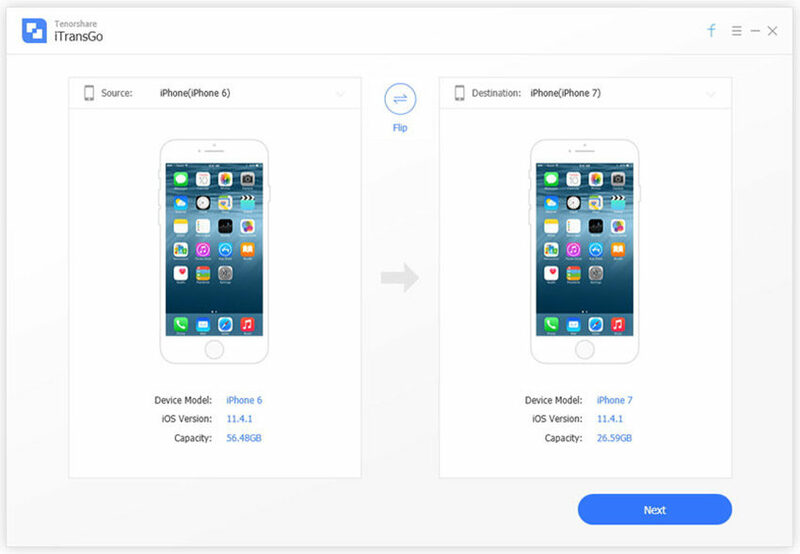 With this iPhone transfer app, you can easily transfer iPhone data to your PC and then recover it from there in future. 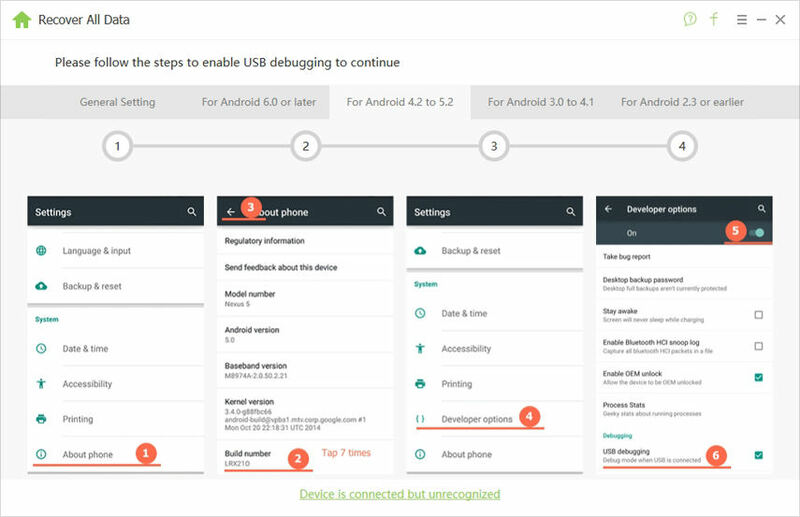 It can help you transferring data between iOS and Android as well as Android to Android, iOS to iOS. Recovery, extraction and transfer of IPhone data, iTunes backup to iPhone is possible as well. Supports both Android and iOS devices. You don't lose data while data transfer is going on. Time consuming app to transfer data. Occupies ample space on your computer. iTunes must be installed on computer. dr.fone-Switch also is a software works on ios data transfer, it can transfer contacts,messages, photos, videos, music and other files to another phone. It has both free version and full version, but the free version can only scan few data. It also support both Win and Mac. Supports both Win and Mac. Have the preview and selectively transfer feature. It will take long time in scanning. May failed to transfer data to target phone. May not properly on Mac. It is expensive in some ways. From the above article, it is obvious that Tenorshare iTransGo is an ultimate solution for getting the best out of iOS data transfer. It not only enables selective preview and data transfer, but also share purchased music on your Apple ID with other Apple IDs. There is no threat of data loss with this tool while transferring data.